Spring is finally here and we hope that everyone is enjoying this beautiful weather! 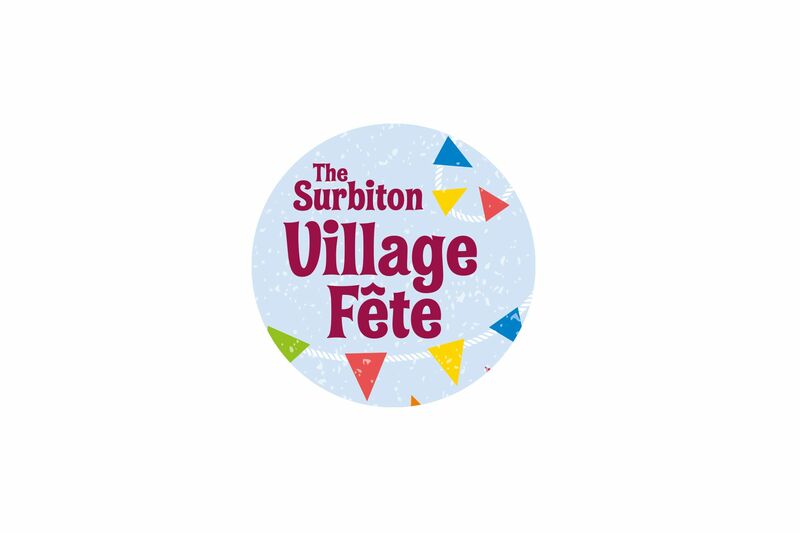 At Yu&Mi Company we’ve decided to get outside and enjoy it this weekend at The Surbiton Village Fête, organised by Surbiton Food Festival, where we will have a stall this Sunday from noon to 6pm, in partnership with the great guys from Ippuku Tea. Please come along and see us – we will be serving Japanese Yaki-soba with our Dried Konyaku noodles, as well as Matcha Kuzukiri dessert. The weather forecast is saying 24 degrees on Sunday – please come and join us for great food in the sunshine!